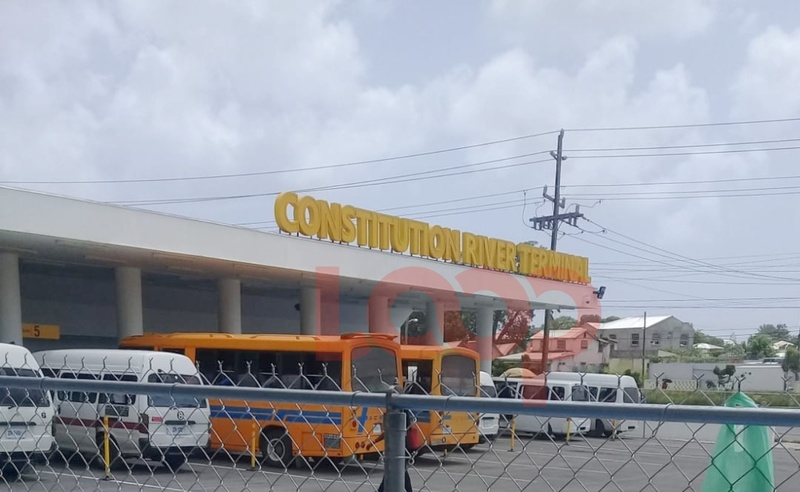 With the proposed increase in bus fares expected to commence tomorrow, April 15, the Transport Board is addressing the concerns of the traveling public about bus availability and assuring that relief is on the way. 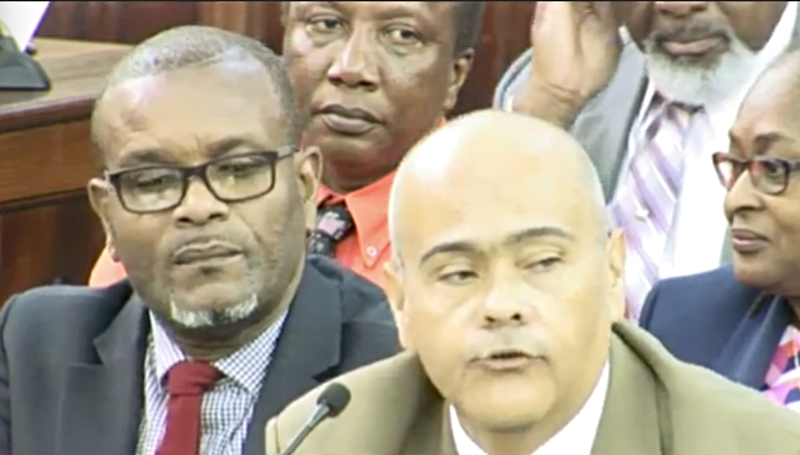 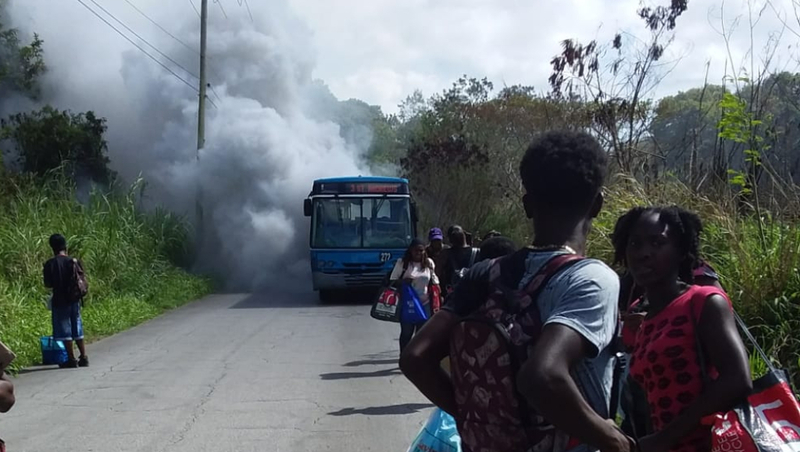 “We know that in some instances persons would have been experiencing long waits for buses and measures have been put in place to address this,” said Acting General Manager of the Transport Board, Felicia Sue. 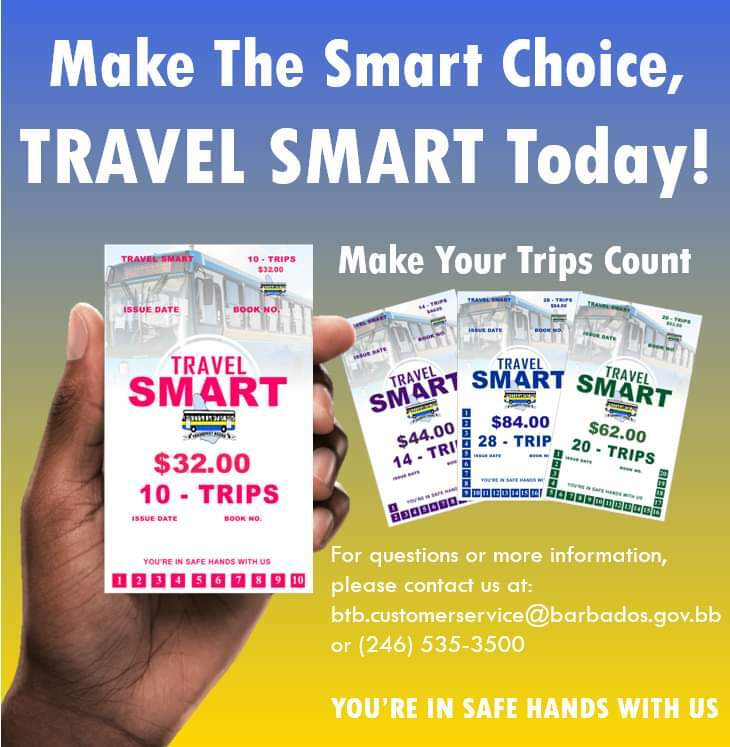 The Transport Board recently implemented the Travel Smart card which gives commuters more affordable options. 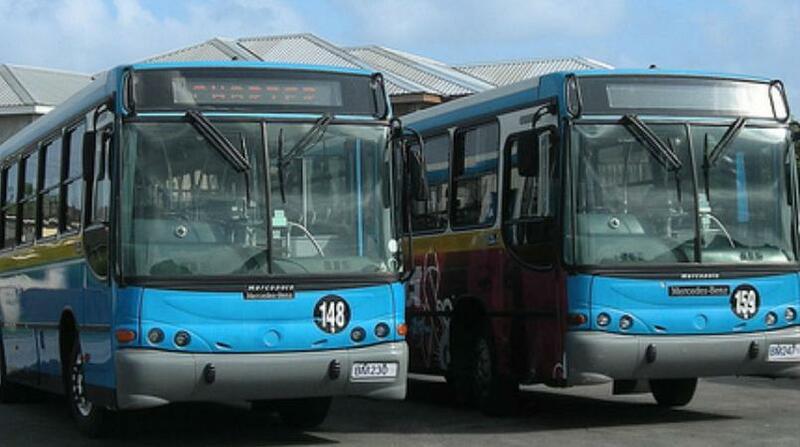 The Transport Board has recently reached an agreement that could see electric buses joining the current fleet as early as August.